Little Movers is an established Pre-school Dance and Movement company. Our head office is based in the North East of England. 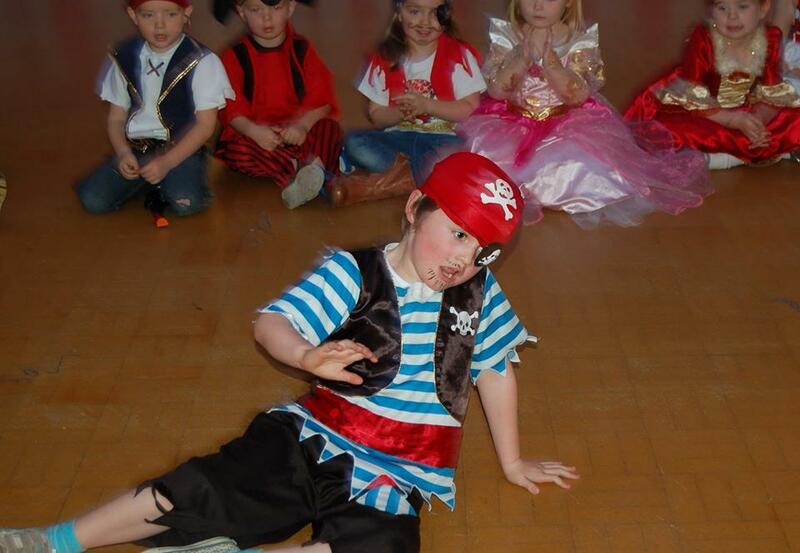 We provide popular dance and movement workshops and birthday parties, which are enjoyed and attended by lots of children and their carers every week!